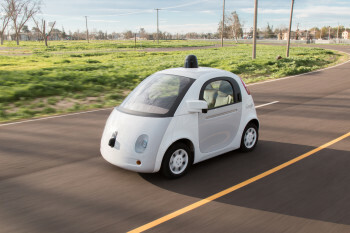 There was no shortage of autonomous vehicle news in 2015. Reports at the beginning of the year suggested that autonomous vehicles could penetrate the market as early as 2017. Between safety improvements and proposed commercial applications, they’re looking more and more appealing all the time. Indeed, thanks to some recent advancements in machine vision technology autonomous vehicles can share the road with human drivers more easily than ever. Once the ethical and legal issues have been resolved, autonomous vehicles will be off to the races. Even so, from new regulations for deployment to a rumored partnership between two of the biggest players in the rapidly emerging autonomous vehicle industry, 2016 is looking to be the most exciting year for autonomous vehicles yet. Although it certainly has the most autonomous vehicles, California isn’t the only state licensing them. 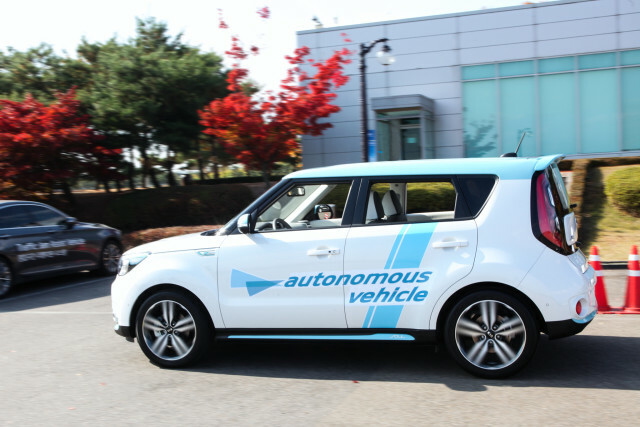 Hyundai and Kia have both announced that they will begin testing their autonomous vehicles this year in Nevada, for example. What makes California notable is its draft of regulations for the public use of autonomous vehicles. These regulations are divided into two sections covering testing and deployment, with the regulations for testing already instituted as of September 2014. Those for deployment still under review. Currently, the regulations for deployment would require safety certifications from the manufacturer as well as third-party validation. Of particular interest is the constraint on autonomous vehicles that will be operated only by licenced drivers. These drivers would be responsible for any traffic violations that occur while they are inside the vehicle. The draft explicitly excludes autonomous vehicles that are capable of operating entirely without a driver. Subsequent regulations will address the safety and other issues with fully autonomous vehicles. 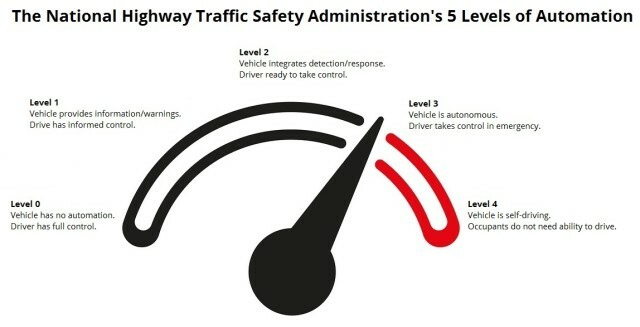 Comparison of the NHTSA’s 5 levels of automation. Level 0 covers cars without cruise control or anti-lock brakes. Level 1 covers the majority of vehicles on the road today. Level 2 covers vehicles with “adaptive cruise control” or similar quasi-autonomous features. Level 3 covers autonomous vehicles currently under public testing. Level 4 is essentially hypothetical, at least from a legal standpoint. To put this in the terms used by the National Highway Traffic Safety Administration (NHTSA), the current draft of California regulations covers level 3 autonomous vehicles but not level 4. It should also be noted that an additional condition on approval for deployment is that the autonomous vehicles must be operated by their manufacturer and only made publicly available on a leased basis. It is currently unclear whether this signals the beginning of a major change in the auto market or if it’s merely a temporary measure for limiting liability. Ford isn’t the only major manufacturer starting public testing on US roads this year. These features utilize a host of cameras, radar and sensors, including GPS and Lidar. The vehicles have already driven over 10,000 miles on Korean highways and in cities as well as on private testing grounds. 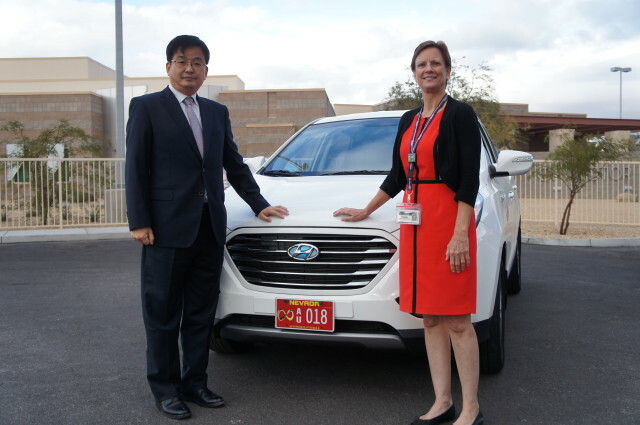 Nevada has also granted a license for autonomous vehicle testing on public roads to KIA. The company plans to introduce a range of partially autonomous driving technologies to its model line-up by 2020, with the first fully autonomous car coming to market by 2030. The Future of Autonomous Ford Vehicles? Ford’s announcement came less than a week before Yahoo Autos began circulating a rumor that Google has partnered with Ford to build self-driving cars. According to Yahoo, three anonymous sources close to the plans claim that Ford will announce the partnership at the 2016 Consumer Electronics Show in Las Vegas. 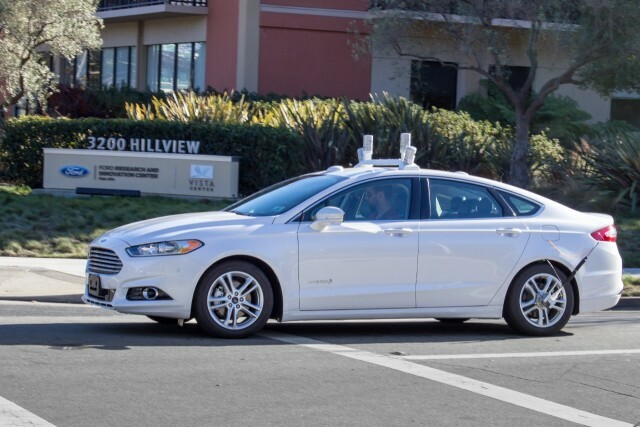 If the rumor proves true, the partnership will substantially augment Ford’s autonomous driving software development as well as give Google the mass production capabilities it needs to bring autonomous cars to market. Between California and Texas (another state granting licenses for autonomous testing) Google has logged a combined total of 1.3 million miles of autonomous driving experience using 53 test vehicles, more than any of the major auto manufacturers. According to Yahoo, the partnership will be legally separate from Ford to avoid making the company liable for any crashes that might occur. It’s also rumored to be non-exclusive, which means that Google could be deploying its driving software to other major manufacturers soon. Still, these and other details make the rumor somewhat suspect. Would Ford really agree to a non-exclusive deal for Google’s software? Why would the former bother with an autonomous car research facility in Palo Alto if the latter will be supplying its software? In any case, even if semi-autonomous vehicles are still relevant, 2016 will no doubt be the biggest year for autonomous vehicles yet.